Where awesome toy reviewers team up to bring you an awesome podcast! 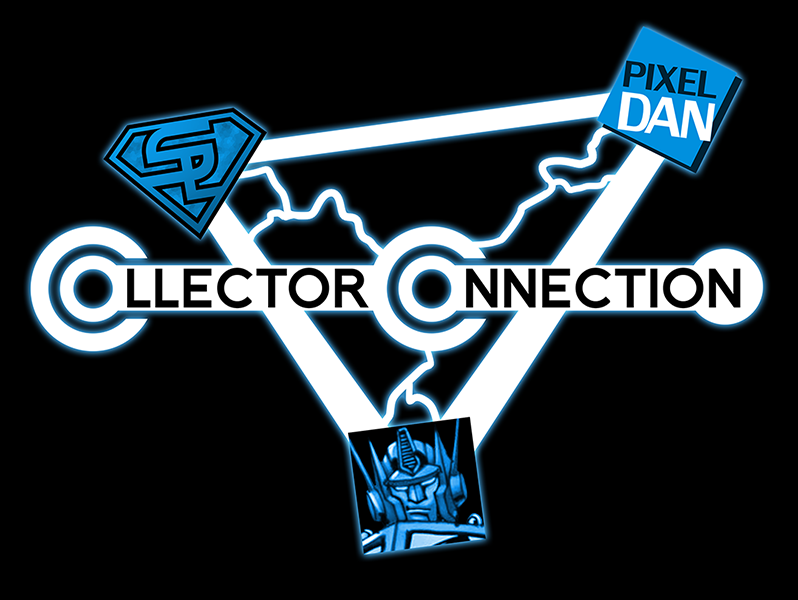 Pixel Dan, Sean Long, Shartimus Prime, and JayC of Toy News International return with The Collector Connection podcast on December 3rd! In this episode, we’ll be discussing several toy topics including the “Breaking Bad” incident at Toys ‘R’ Us, ToyGuru leaving Mattel, and more! Plus, we’ll be answering YOUR fan questions! Head on over to the official Collector Connection Facebook page and post your questions in the Q&A Thread! You have until November 19th ffor your questions to be considered for the December 3rd episode! And while you’re there, be sure to hit that “Like” button! This show should be a monthly show from here on out! Stay tuned!